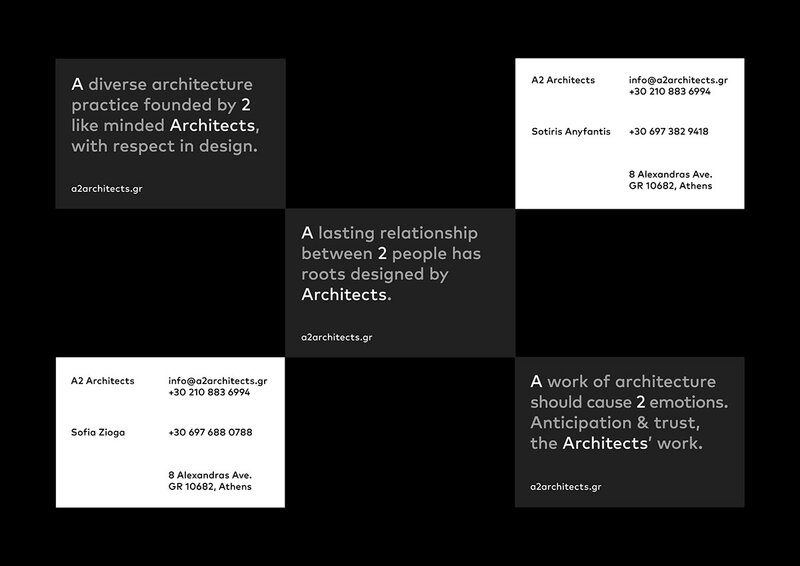 Branding in collaboration with Miltos Bottis. 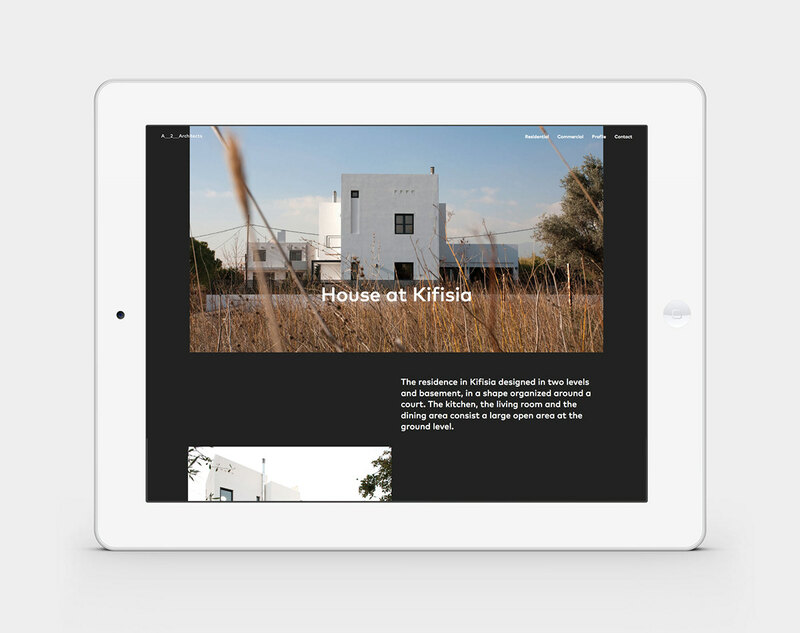 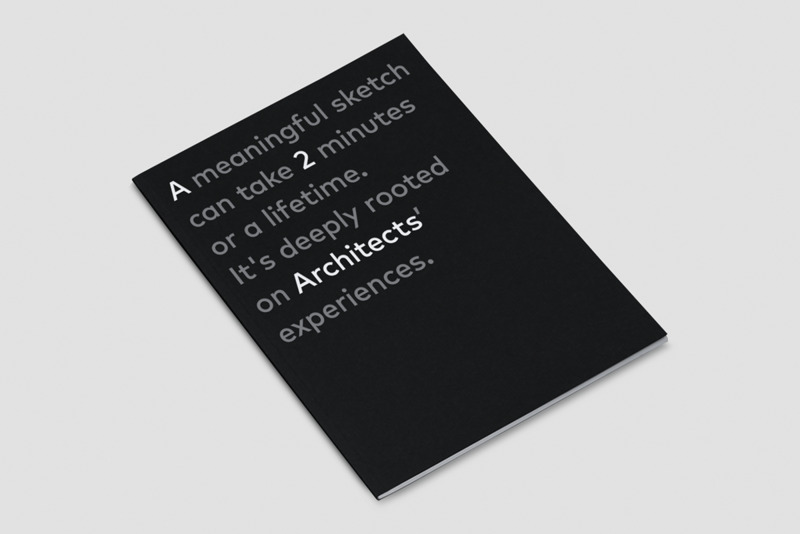 A Brand identity that turns the eye on Architecture through narration. 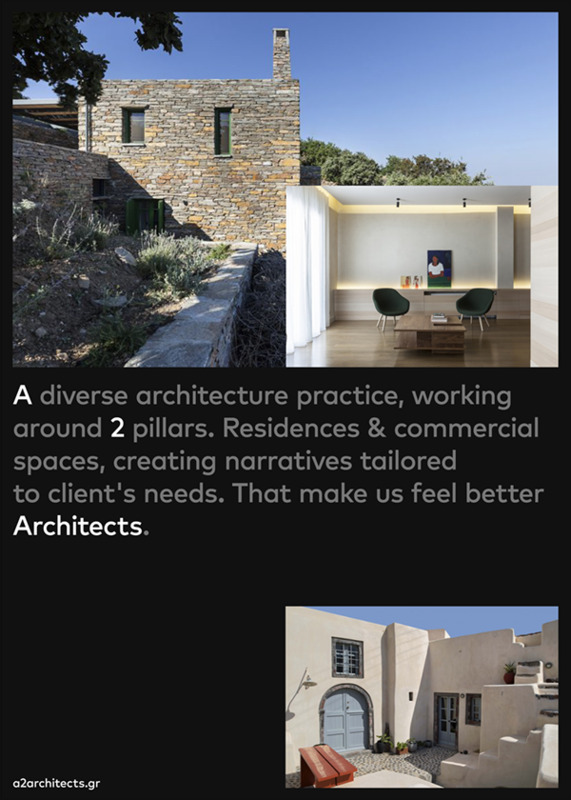 When an architect designs a residence, he designs the space that will form the future lives of the people living in it. 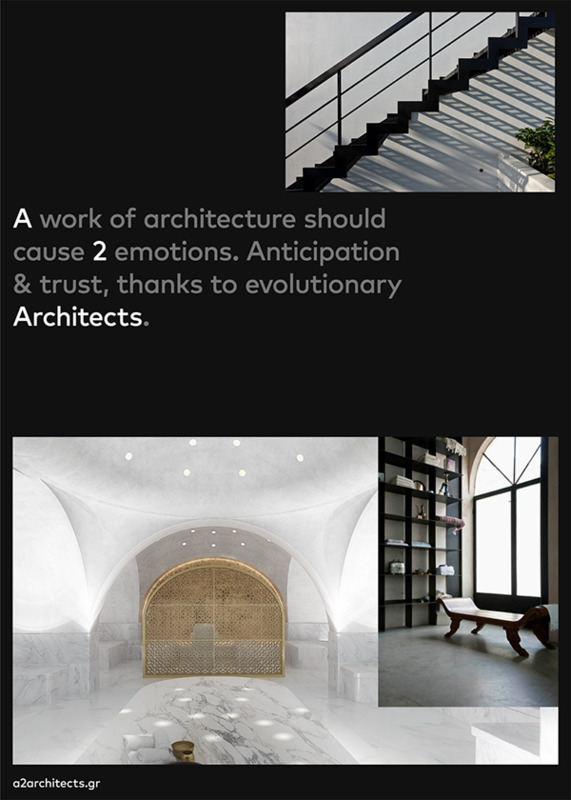 He designs their feelings, moments and memories, a space that tells an ever changing story. 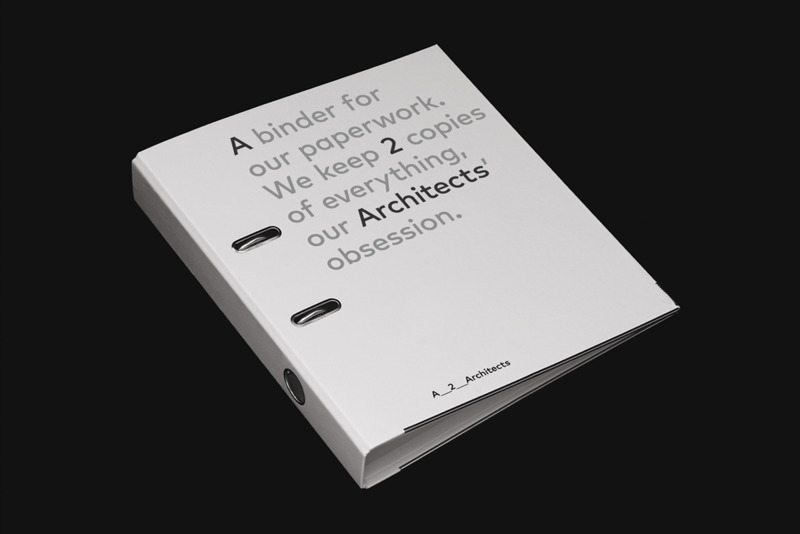 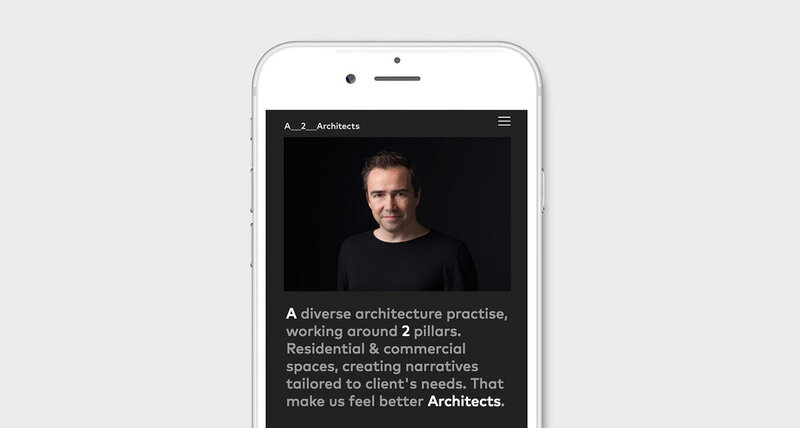 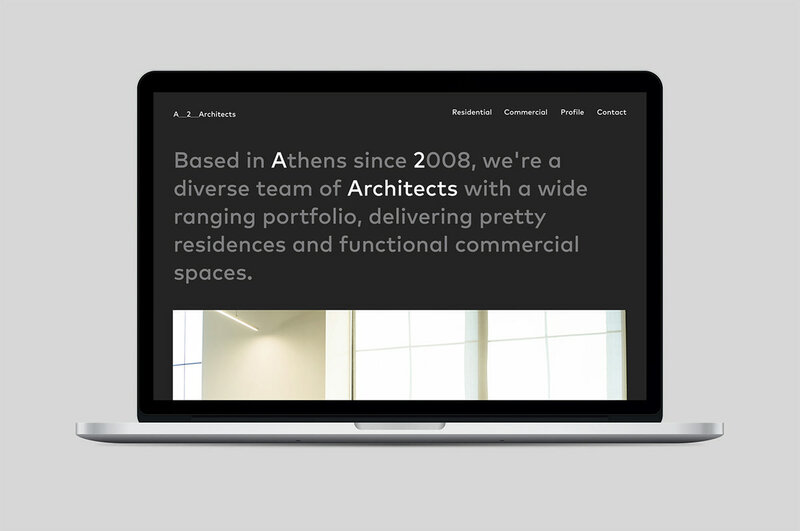 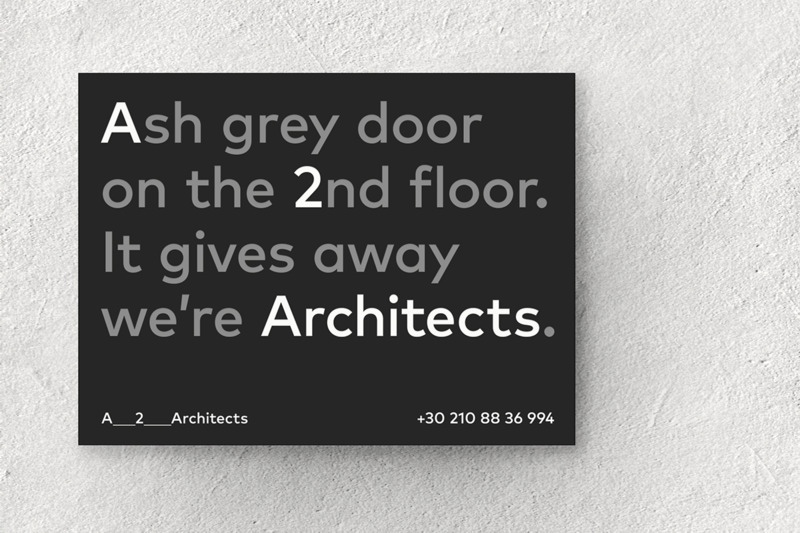 A2 Architects’ new brand identity, shares stories, thoughts and experiences, while communicating the simplicity that runs through their design philosophy. 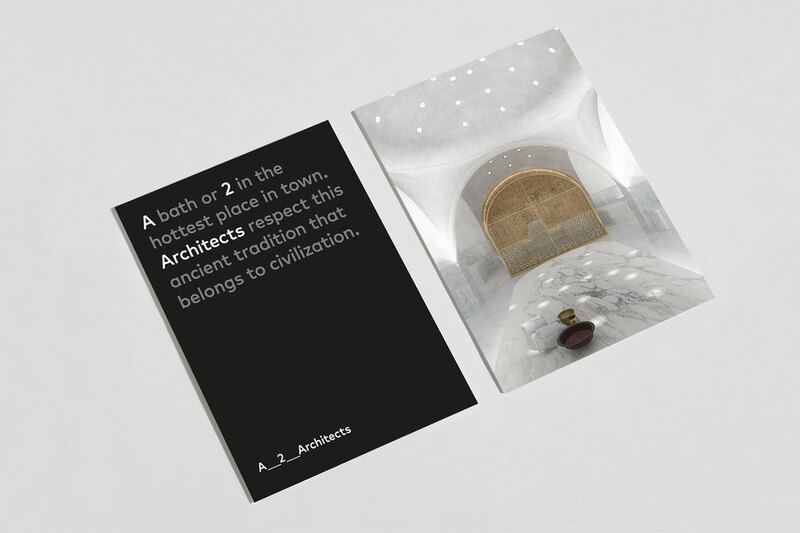 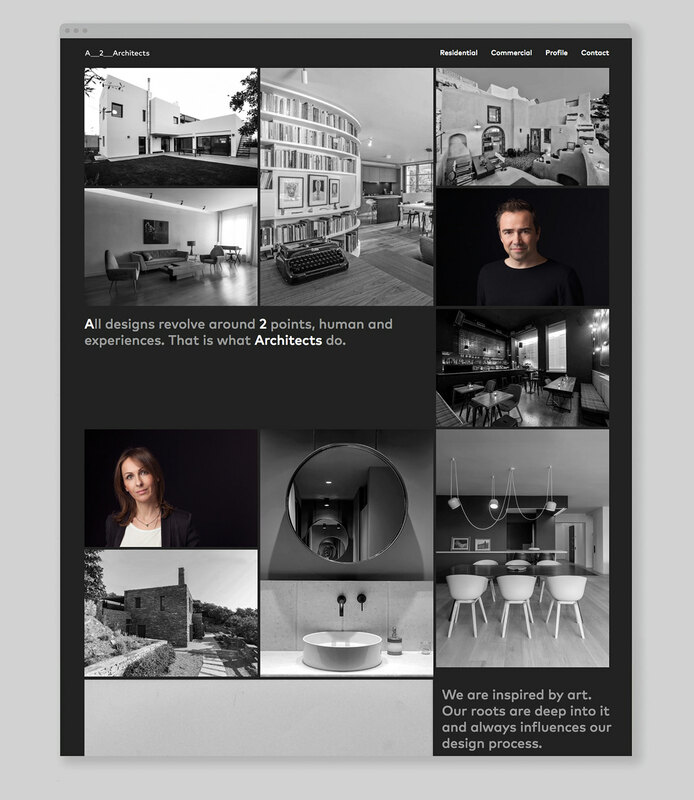 Narration becomes the main design element, with the name of the studio highlighted along the way.